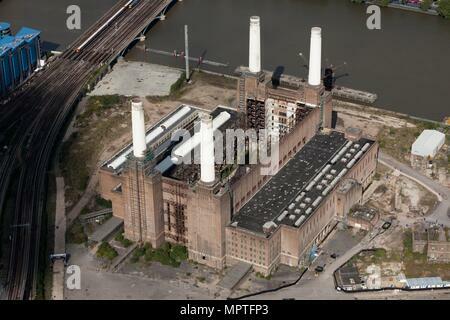 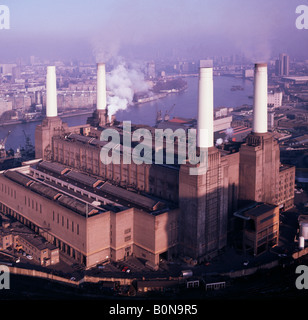 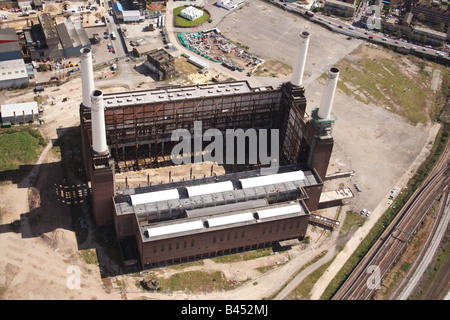 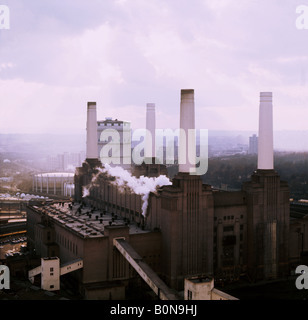 Battersea Power Station, Wandsworth, London, 2012. 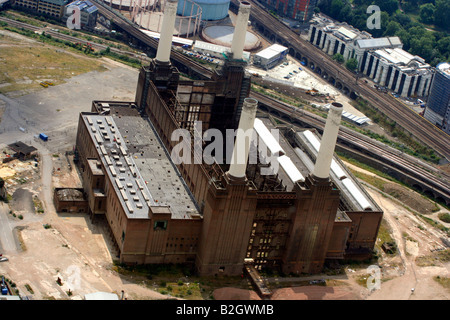 Artist: Damian Grady. 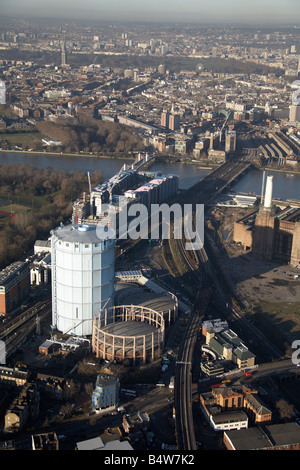 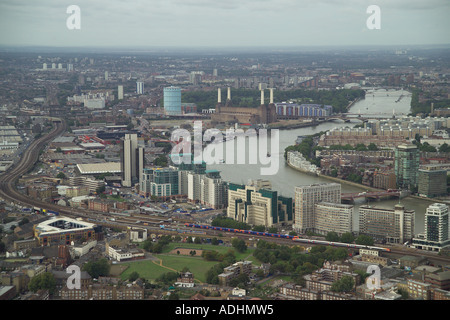 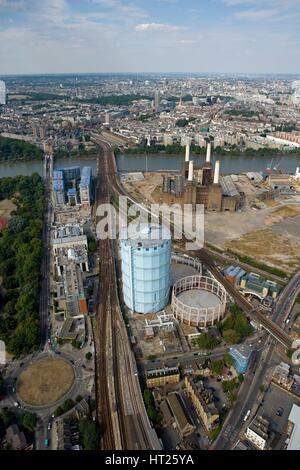 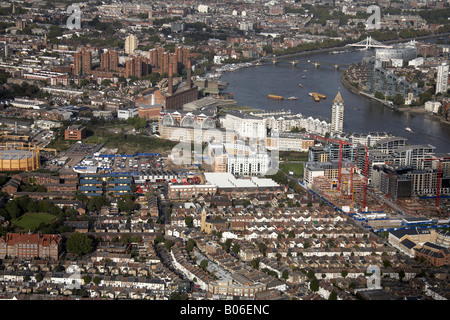 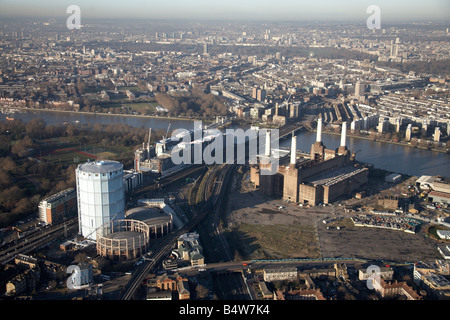 Battersea Power Station and Gasworks, London, 2006. 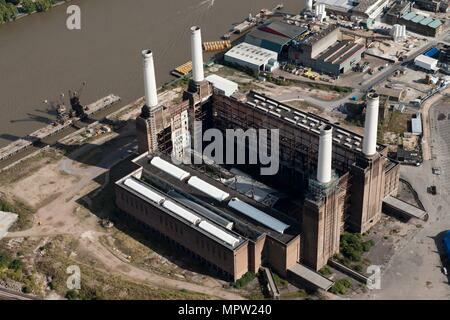 Artist: Historic England Staff Photographer. 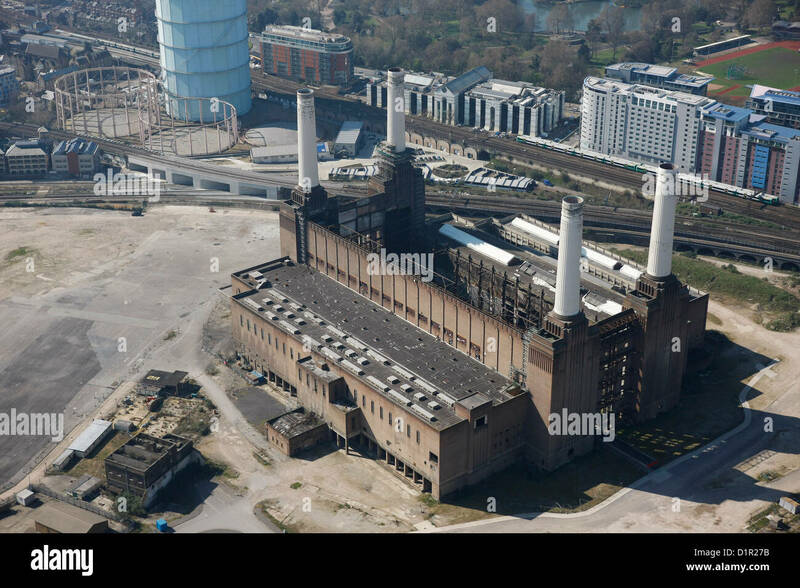 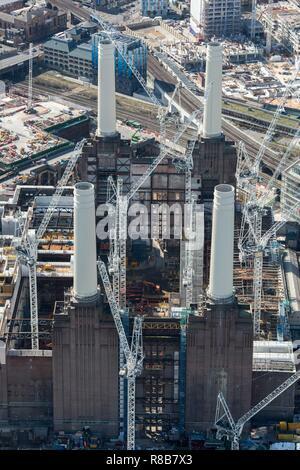 Renovation of Battersea Power Station as part of the Nine Elms Development, London, 2018.